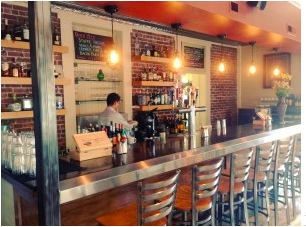 Brick Veneer Series: The Foundry Kitchen and Tavern – Ct. Recently, our staff here at Stone Farm had a small company gathering at a local Newtown, CT restaurant in town called the Foundry Kitchen and Tavern. We chose this locale not only for the delicious cuisine, but also for the ambience. Why? 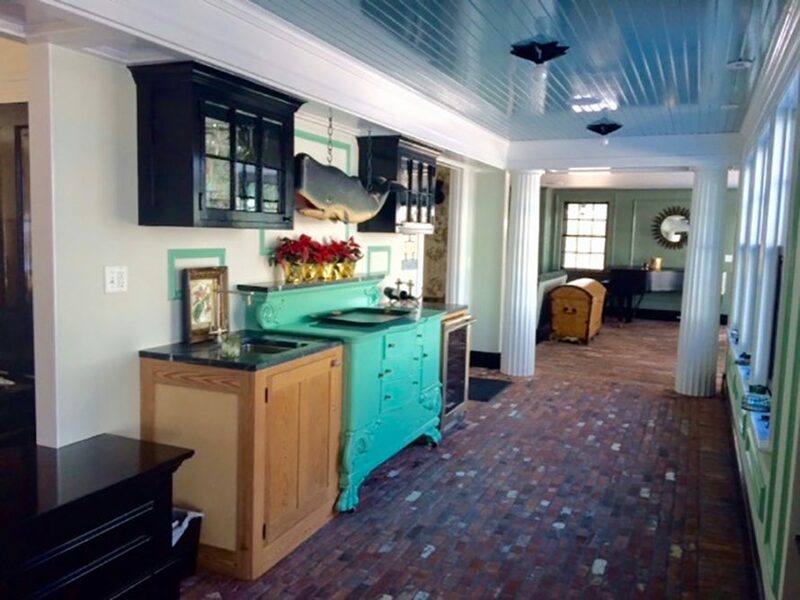 It’s an antique structure, built with classic brick veneer–a product we truly love here at Stone Farm. 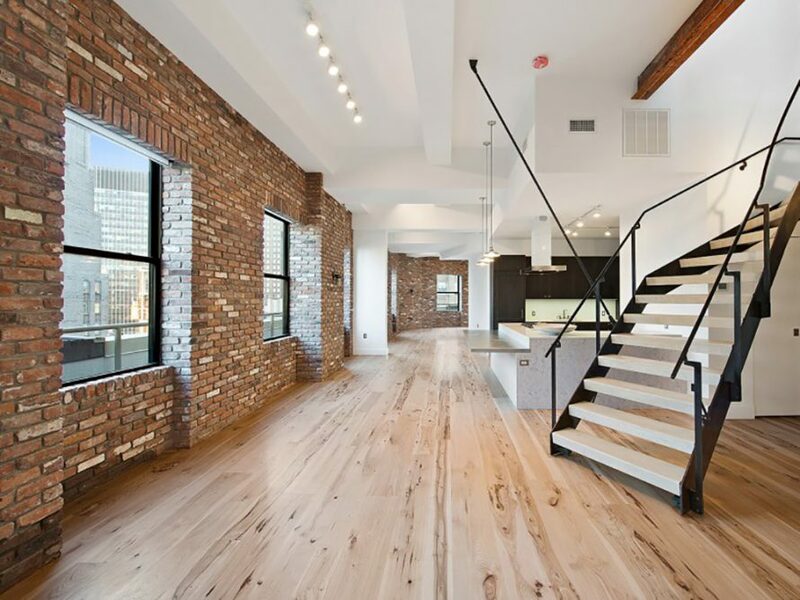 An awesome remodeling project in a Manhattan penthouse used our beautiful reclaimed thin brick veneer as a vintage enhancement to what is already a beautiful, light-filled space. Grey is the new red; in interior brick design, that is. Oftentimes the rustic feel of traditional red reclaimed brick doesn’t flow with the color scheme of the room that you are decorating. 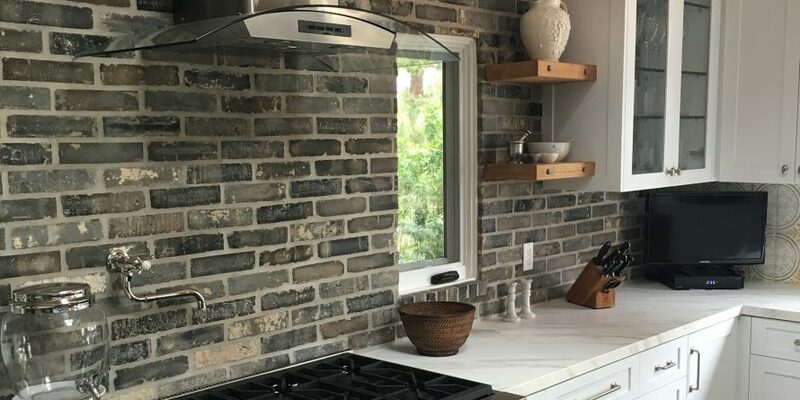 That is why we bring you our newest offering – reclaimed grey thin brick veneer.